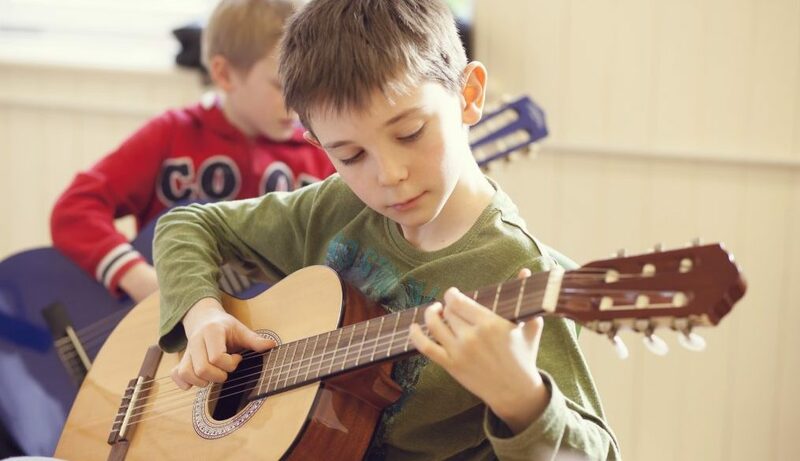 The MMF office and the majority of our Music Centre groups are based at Harris Academy Morden. We use the rear entrance situated in Llanthony Road, Morden, SM4 6DX. If you are visiting on a Saturday morning or after 3pm on weekdays you are welcome to use the car park. The school gates are locked during school hours but if you phone us from the gates on 020 8640 5446 we can let you in. Some of our percussion lessons and ensembles are based at Crown Lane Studio, Crown Lane, Morden, SM4 5BL. Access to the studio is through Tariro Coffee House (open Mon-Fri 7am-5pm; Sat until 3pm). After this time or when the Tariro is closed continue around to the rear of the property (Windermere Ave) and enter studio via large green gates.